Ginger and pecan biscuits (Gf) | Jo's food bites. 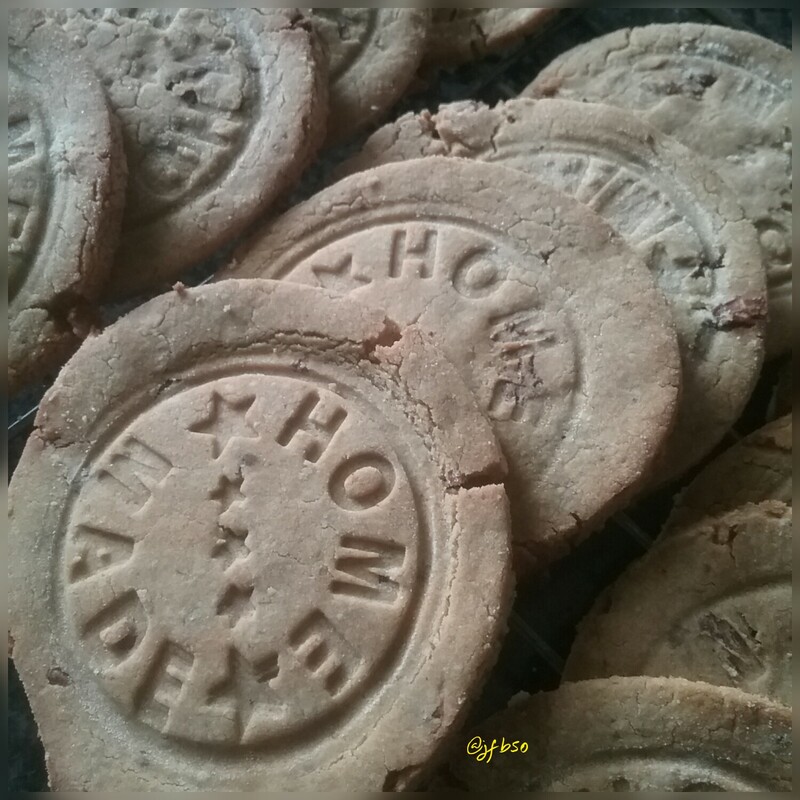 These are not very sweet just sufficient to soften the dryness of the ginger…perfect with a cup of coffee or with cheese. Crush the pecans into a coarse texture. Put all the ingredients in to a bowl and mix. The mixture should create a firm dough (if needed, add a little more water). Roll out until thin – less than 1/2 cm. Cut out and place on baking tray. Cook for about 10-15 minutes until golden brown. Remove from oven and place on wire rack to cool.